Get the latest school announcements, access Weekly Wrap Ups, read messages from the Head of School, and see reminders for upcoming events. 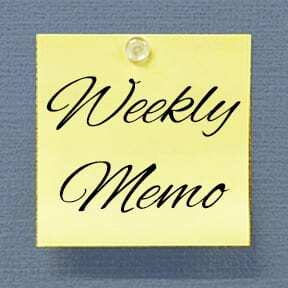 Note: This is the last memo before Spring Break. We hope you and your families stay safe during the break.